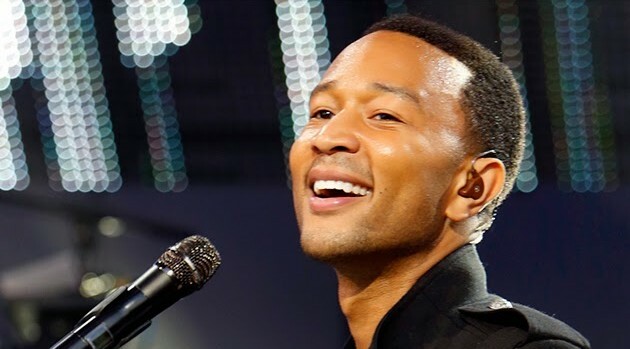 ABC/Randy HolmesYou can enjoy hangin’ with John Legend and living like the rich and famous in six cities around the world in September. Price tag: a mere $120,000. The nine-time Grammy Award winner is curating an 11-day private jet excursion, including stops in New York City, Paris, London, Milan and the Napa Valley in California. He will serve as guide as guests enjoy a private concert, wine tours, meals by world class chefs and accommodations in five star hotels.